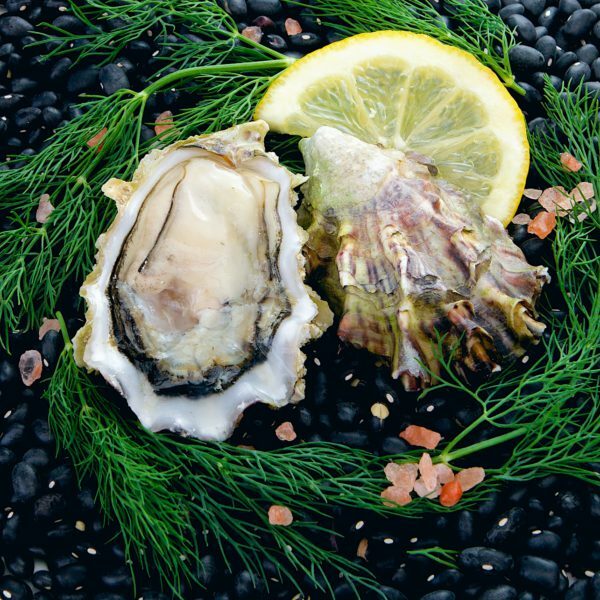 Originally from southern Japan, these true Kumamoto oysters are grow in the warmer waters of both Skookum and Totten inlets—two of a handful of channels comprising the South Puget Sound. 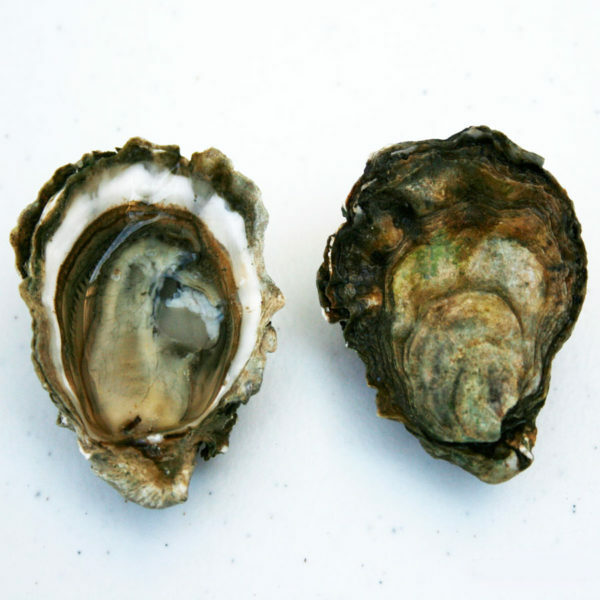 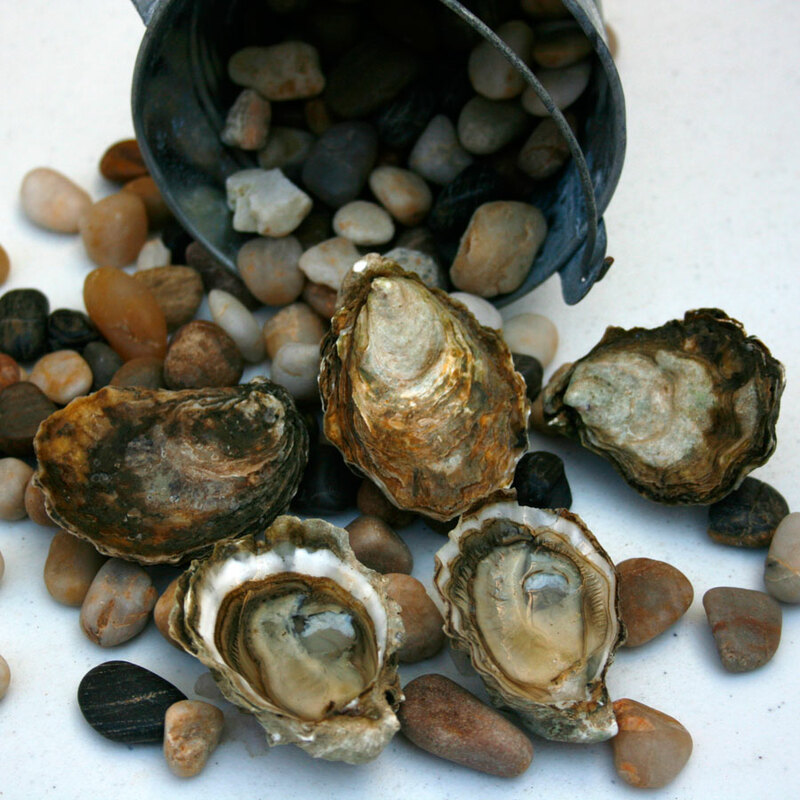 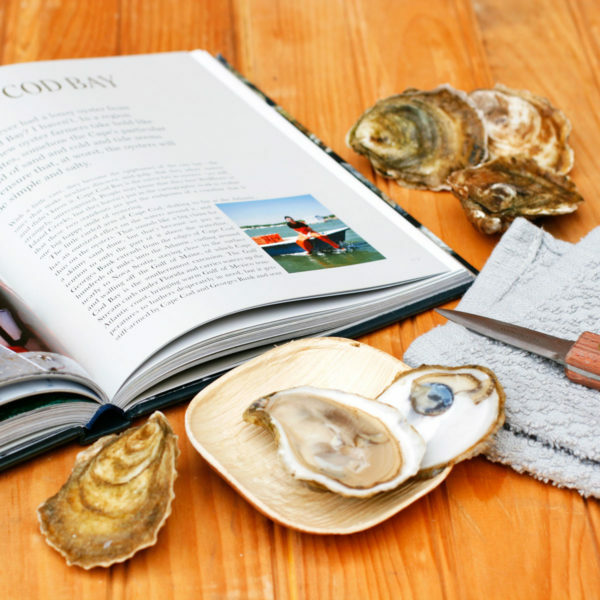 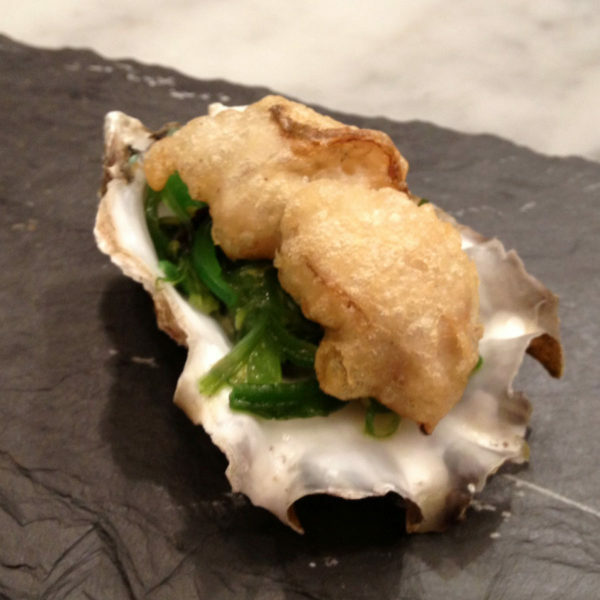 The deep-cupped Kumamoto is buttery, smooth and sweet, making it a popular choice for both oyster connoisseurs and newcomers. 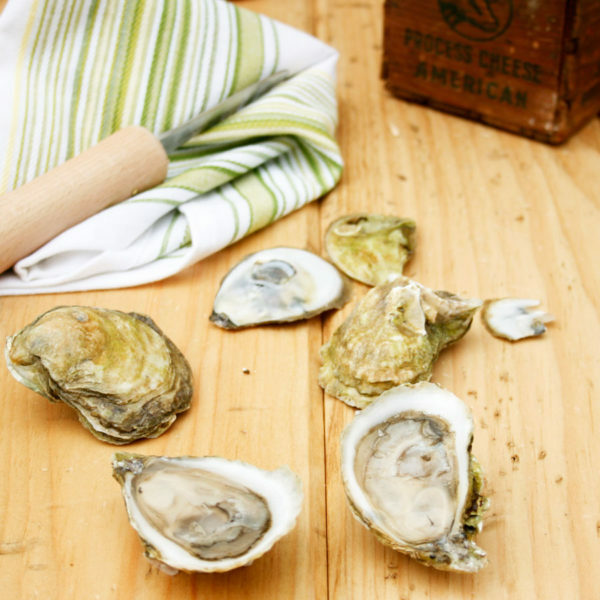 The firm meat gives way to a creamy, light finish with hints of honeydew melon.